Recently there has been some confusion within the industry of whether or not Midland Lead Ltd’s DM cast lead is still compliant to the NHBC acceptance of appropriate materials due to the latest NHBC Standards 2016. They have issued a letter stating that even though they have updated their standards, it’s acceptance of appropriate materials has not significantly changed. Clause 7.2.20 table 14 identifies a range of common materials, and references applicable standards for weathering products. Where no definitive standard exists or is referenced, NHBC requires alternative products to meet NHBC technical requirements R3 (materials standard) when performing a critical function to have a valid third party technical accreditation from an appropriate approvals body. 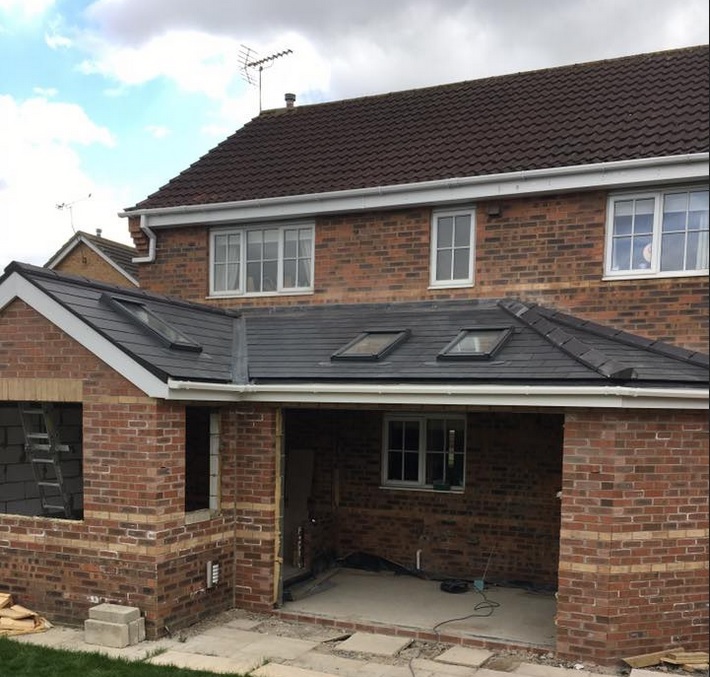 And due to this, they have confirmed they are satisfied with Midland Lead Ltd, having previously witnessed their production process, combined with a current, valid BBA certificate, that their cast lead will be acceptable to NHBC when installed within the scope of the BBA certificate and to normal codes of practice.